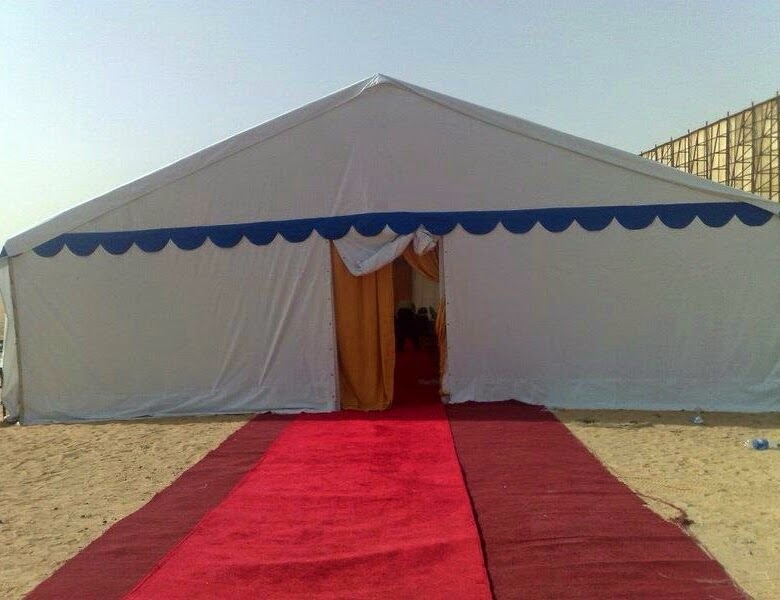 AL BAIT AL MALAKI TENTS & SHADES FX. 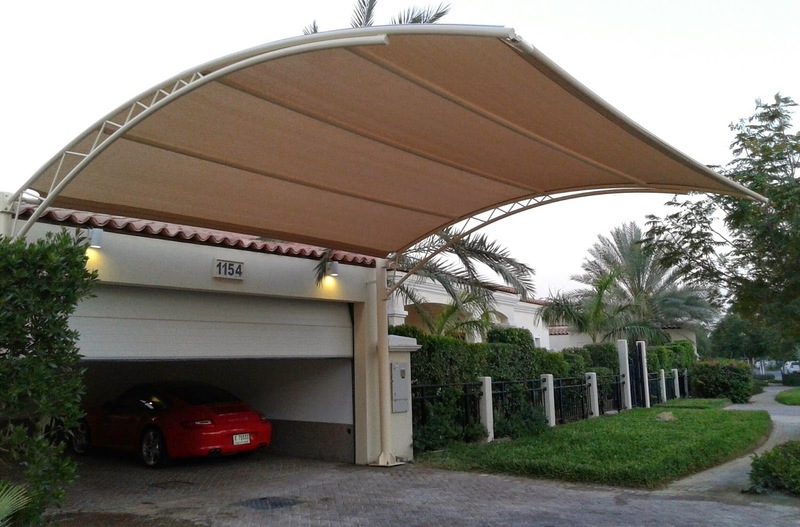 are one of the leading manufacturers & suppliers in UAE of Sun Shades, Canopies, Tents, Car Parking shades etc. We are known for our unmatched quality, competitive pricing, timely delivery and after-sale service and our growing number of customers are tesimony to that. 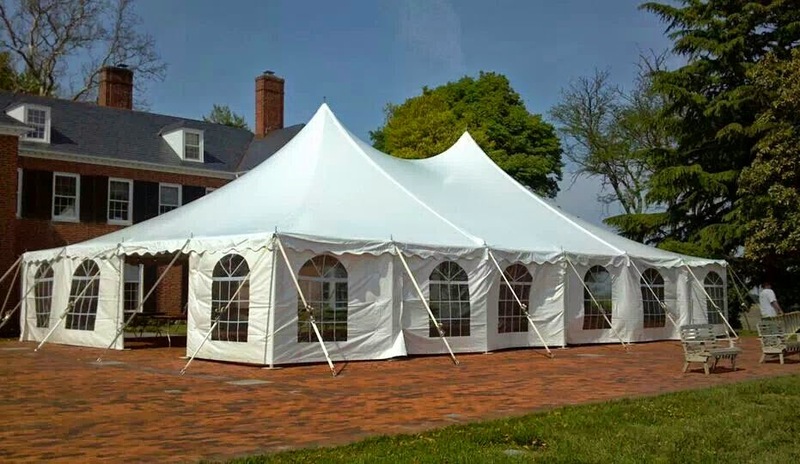 Established in the year 2004, AL BAIT AL MALAKI TENTS & SHADES FX. 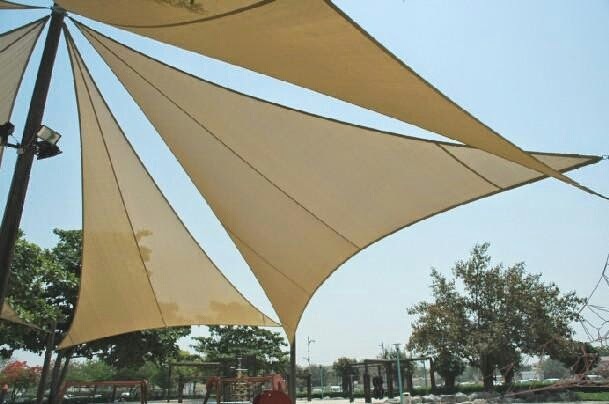 is a dynamic and progressive company that has made an indelible mark in the manufacturing and exporting of Sun Shades, Awnings, Canopies, Tents & Umbrellas. 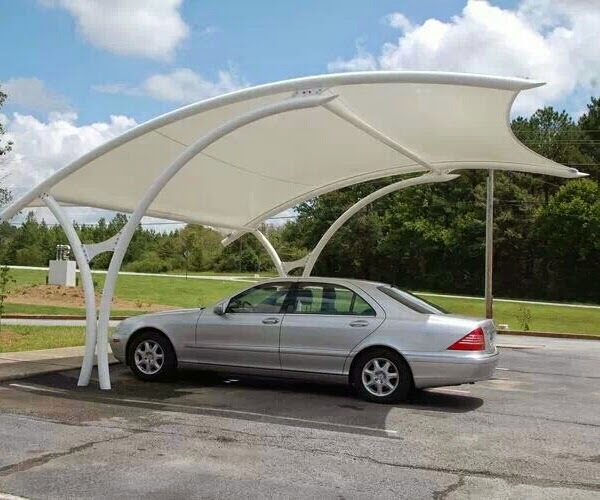 Different types of Sun Shades that we offer include Drop Arm Sun Shades, Retractable Sun Shades, Fix Sun Shades, Vertical Sun Shades, Window Sun Shades etc.Also we offer different types of Tents and Canopies like party tents, wedding tents, events tents.Our products are unique in style and are available in a spectrum of colors, patterns, sizes, designs etc. 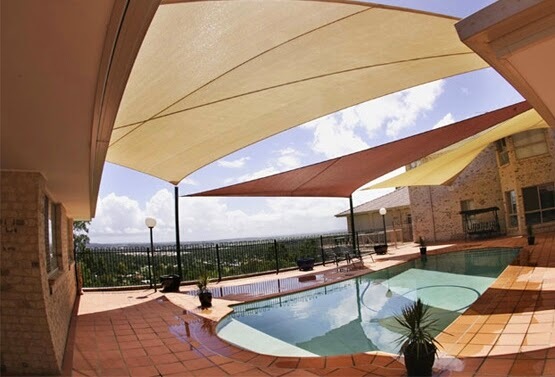 All our products are made of superior quality fabrics or other raw materials. Equipped with modern machines and latest technology, we strictly adhere to international quality standards. Besides our regular products, we also offer customised products.